Join fellow club members for your spring wine release – tasting event! We will be sampling a lovely selection of wines, including your spring club fulfillment, 2017 Cold Creek Vineyard Riesling, Columbia Valley and 2015 Ethos Reserve Cabernet Sauvignon, Columbia Valley. 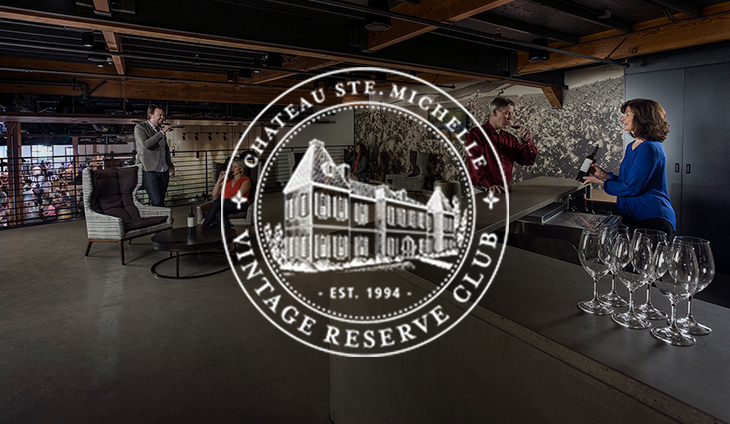 This is an exclusive tasting and wine pick up event for Estate wine club members. Attendees must be 21 and over, two tickets are included with your club membership.